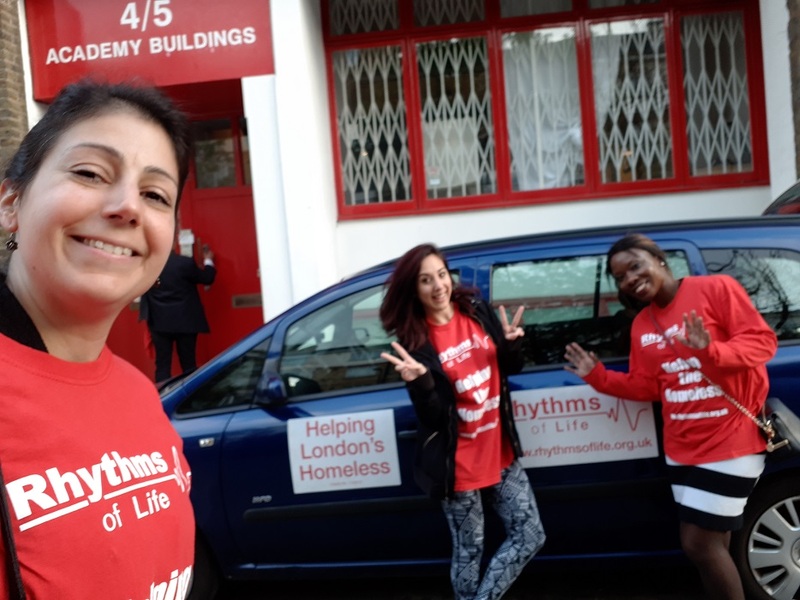 Spotlight on Rhythms of Life – Service As Usual! 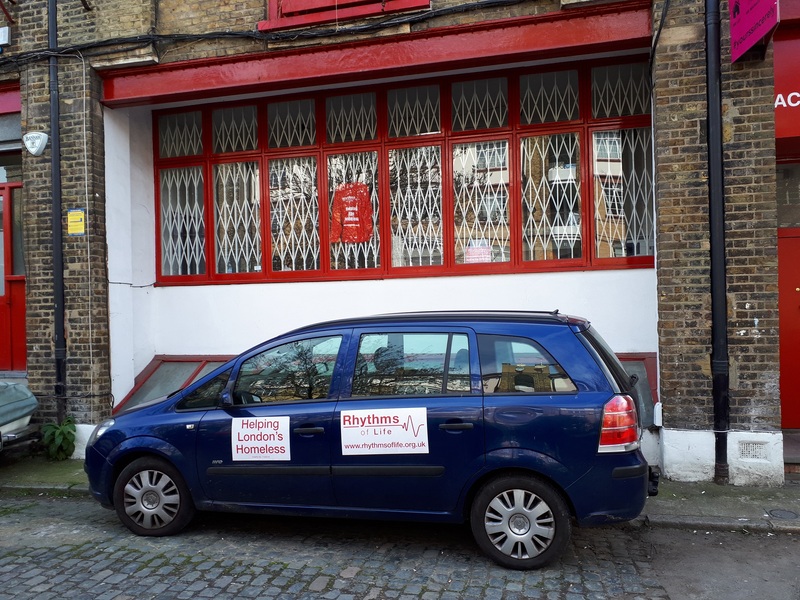 Thanks to some wonderful connections and collaboration, the Rhythms of Life charity now has temporary London premises and storage. The storage was arranged after we contacted Live-in Guardians, a property management company who stepped in to ensure that the charity was able to store its resources in an unused building, as a temporary measure. It has not been plain sailing for Andrew and his team, however. Due to the change of location, many volunteers have had to withdraw and there have been challenges in setting up at the new locations. When he first arrived in Old Street and went to explore the area, Andrew found many hungry people who were not being served, so he now sees the move as a blessing in disguise. 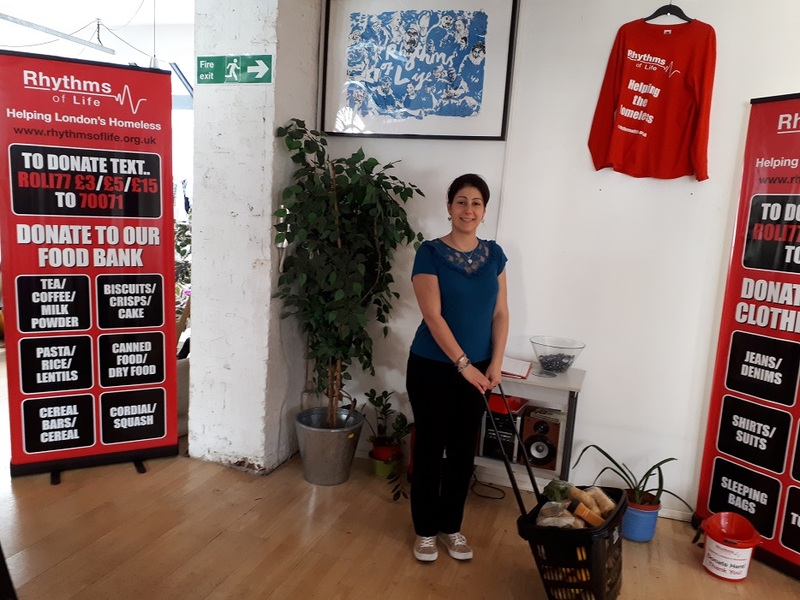 While the charity was feeding between 50 and 100 people in the Covent Garden area every night, there are several other food provision services in the area, compared to the the new area, where there are none, so they are truly meeting a need. 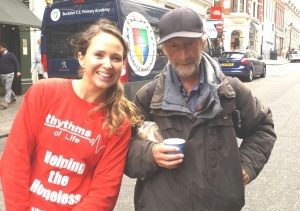 Rhythms of Life have been one of our charity partners for several years, and if what you have read so far has encouraged you to work with them during the main project in December, they will be more than happy to have you join the team. 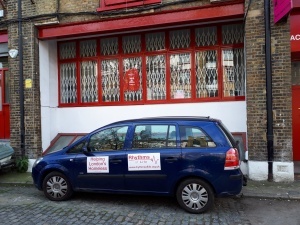 They are certainly a dedicated bunch – even when they were struggling to find new premises, Andrew and his volunteers still went out every day, delivering food with a smile. 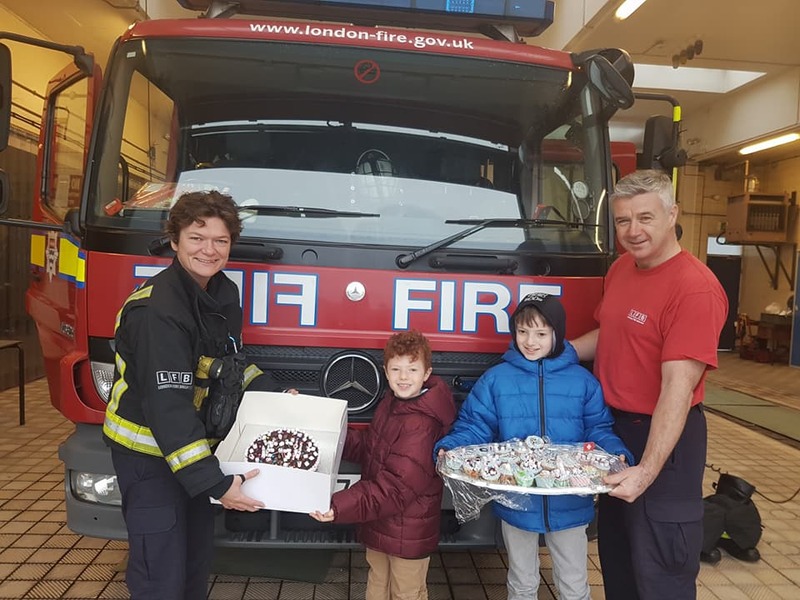 Last week I had the pleasure of doing a shift with the team; a separate post will follow to show you what you can expect should you choose to give some of your time and energy to this incredible charity! Andrew is now working to resume normal service as far as possible, and has asked Light Up A Life to help him find new volunteers. 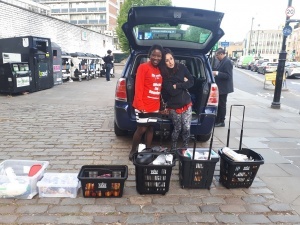 If you are over 18 and would enjoy helping organise their space, build their website or take food out onto the streets (they regularly cook hot meals too), please email info@lightupalife.org.uk and I will put you in touch. There are also opportunities to help from home – they need volunteers to help research funding and grants. The experience of working closely with Rhythms of Life has been a real Gratitude generator for me. The daily kindness commitment of Andrew and his volunteers to ensure that others do not go hungry, both for food and compassion, is something I have never seen before, and I hope that Light Up A Life volunteers will be inspired to join in this effort, whether in December or sooner. Out and About with Rhythms of Life! Spotlight on Rhythms of Life – Heroes for the Homeless!